This is a doco style video on the 2000 Arnold Classic contest and the Arnold weekend. A rare gem of footage found in our archives. 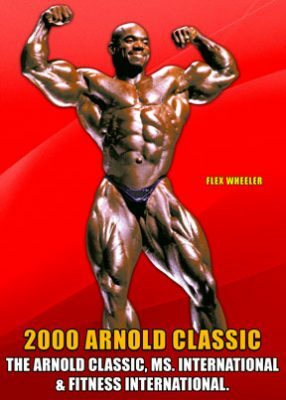 The 2000 Arnold Classic Pro Men had 17 top competitors, and was the highlight of the 12th annual Arnold Schwarzenegger Fitness Weekend. The event included Ms. International and Fitness International. It was held in Columbus, Ohio February 25-27, 2000.